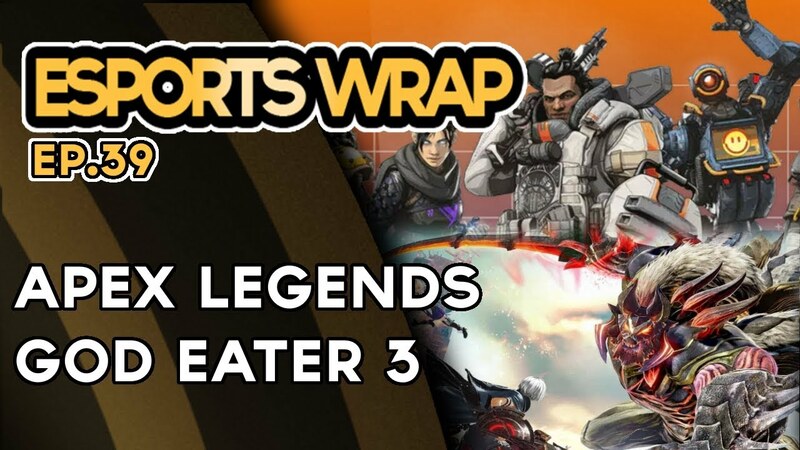 Home Podcasts Esports Wrap eSports Wrap 39: Apex Legends … and God Eater 3? Apex Legends, what is it, where did it come from, and why is it the top game on Twitch? That and more (plus some God Eater 3) on this episode of eSports Wrap w/guest Chillogen from Black Nebula.